The Emily C. Specchio Foundation » Order Emily C. Specchio Foundation T-shirts! Order Emily C. Specchio Foundation T-shirts! 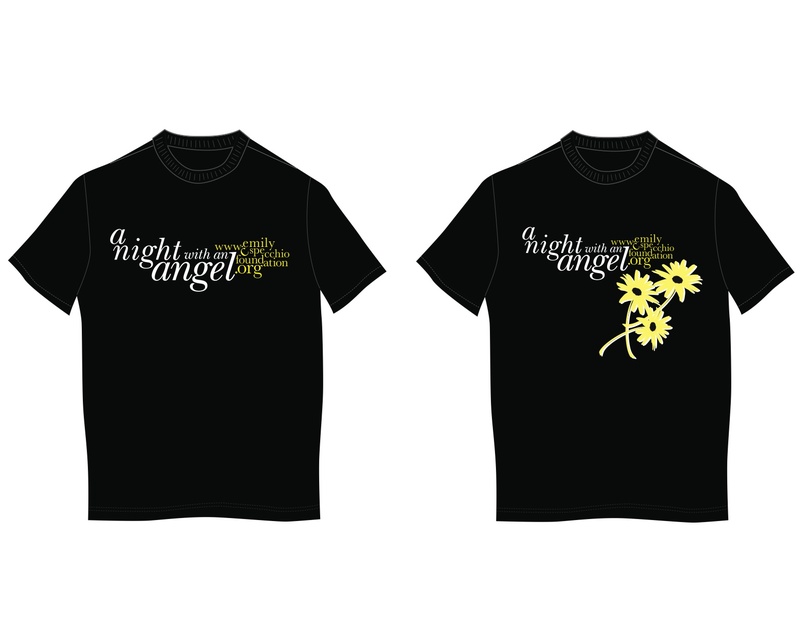 Emily C. Specchio Foundation “A Night with an Angel” T-shirts are now available for sale online! To order, please visit here!